Many Burlington area construction companies now realize that going above and beyond for the environment is a win-win-win: It makes good business sense as it can improve their reputation, promote their business, and help their long-term success in the marketplace. reduce energy consumption, waste and pollution. While we can all agree that saving money by being more energy efficient is a nice idea, it’s not the main reason why everyone should embrace green methods and technology. Do it because you are in a great position to make a change and set an example for others. Habitat for Humanity Halton-Mississauga is one organization making a positive change in this field. 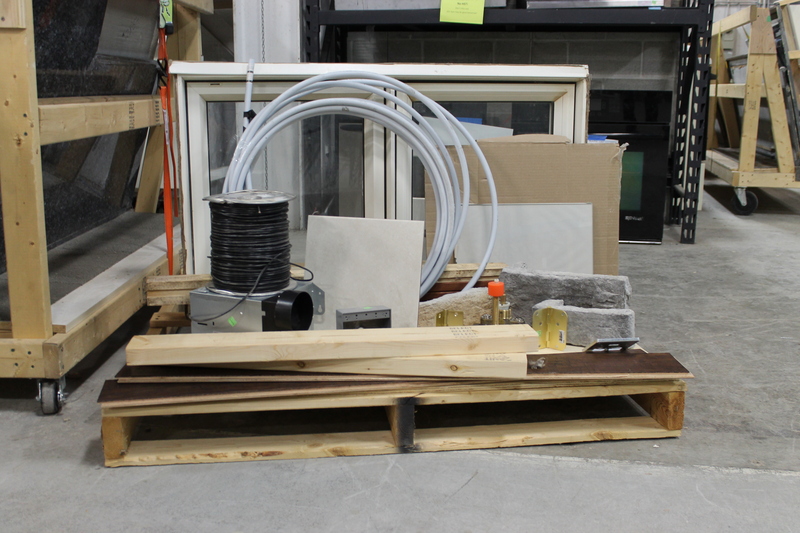 They received a grant from the Ontario Trillium Foundation last year and conducted a five-month study in which they worked with 24 local home building companies to reduce waste. The results showed that only 28 per cent of home builders were taking direct action to manage their construction waste and only 33 per cent considered source separation as an option for them. 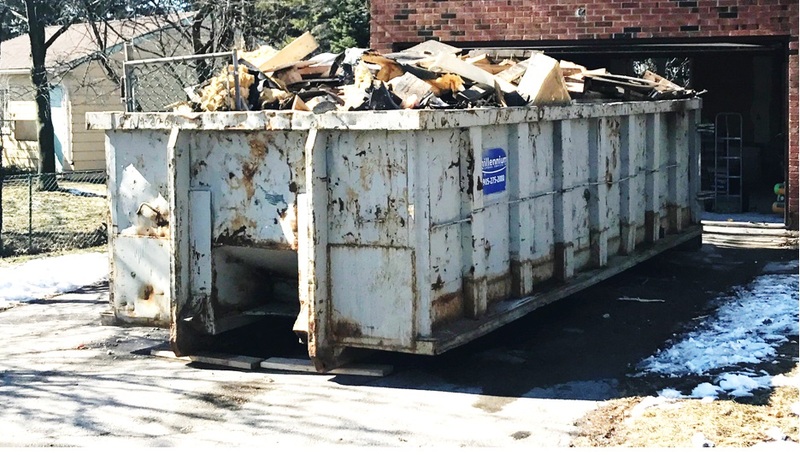 As a result, Habitat for Humanity Halton-Mississauga is planning to carry out a pilot program to test new and innovative strategies to recycle and repurpose construction and demolition waste. Construction waste that could be reused or recycled if it was separated. Image courtesy of Eric Wickham, Habitat for Humanity Halton-Mississauga. In the meantime, some builders are getting creative. A local builder’s blog shared what happened when they posted a picture of free lumber left over from a demolition on a popular freecycling service. The wood was scooped up by neighbours and the builder had to apologize to the person who was supposed to take the wood. The moral of this story is that the leave-it-at-the-curb method might still be the best way to recycle leftover construction materials. Wood that was meant to be collected by a resident through freecycle but was picked up by neighbours instead. In Vancouver, green demolitions are required under certain circumstances. In June 2018, the City of Vancouver adopted Zero Waste 2040 which includes expanding their existing Green Demolition Bylaw to encourage reuse and recycling of demolition waste from pre-1940 homes to pre-1950 homes. Approximately 40 per cent of demolitions are currently captured under the existing bylaw but will increase to 70 per cent with the new changes. The goal is to continue expanding incrementally to all homes in the future. In addition, the updated Green Demolition Bylaw requires pre-1910 and heritage homes to be deconstructed in such a way as to salvage the wood and architectural details. 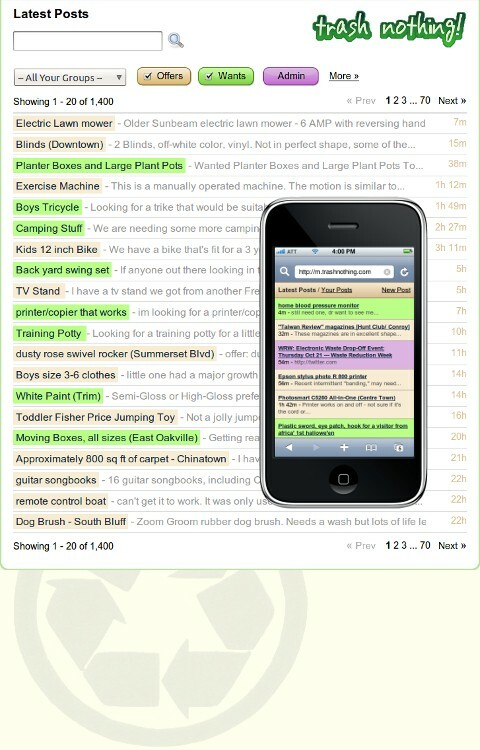 Freecycling was created to encourage people to offer used items in good condition for free. By participating in a local freecycling group, everyone wins. One person gets rid of clutter, someone gets a free product, and the product is kept out of a landfill. Join your local group or start a group. Once you’ve reviewed the basic rules, you can create ‘offer’ posts for items you want to give away or ‘wanted’ posts for items you need. Take Action Burlington! Collectively we can work together to reduce and reuse construction and demolition waste and keep it out of our landfill.